Todd Sandler was born in Mount Kisco and raised in Somers. Todd’s first film, Corey, was co-directed with his brother, while he was still in school. The film garnered nationwide attention when it was acquired by IFC to be showcased as part of their “Shorts Before Features” program. After graduation, studied at NYU, studying all aspects of film post-production. 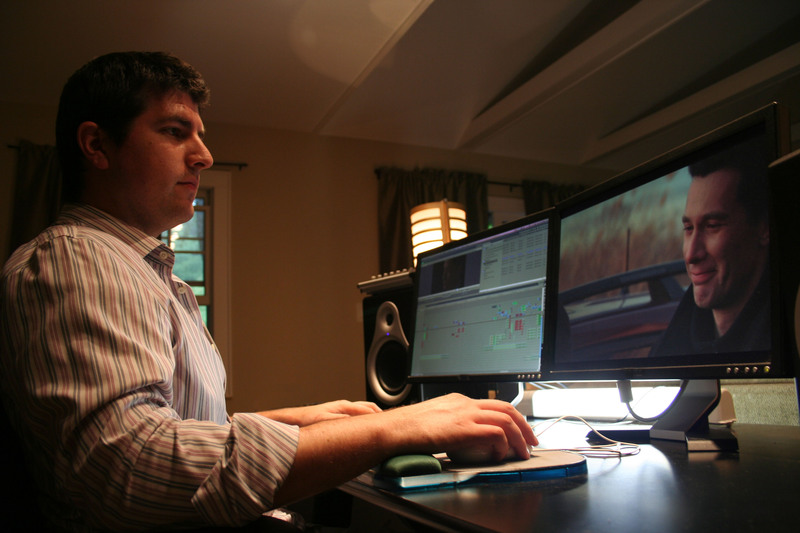 He then got a position as the print traffic coordinator at the Jacob Burns Film Center—where he stayed for the next eight years, working his way up until he became the Center’s director of technology and in-house editor. He worked there until 2010, when he left to pursue other projects full-time. Come learn more about ecoartspace is one of the leading international organizations in a growing community of artists, scientists, curators, writers, nonprofits and businesses who are developing creative and innovative strategies to address our global environmental issues. They promote a diverse range of artworks that are participatory, collaborative, interdisciplinary and uniquely educational. Founded in 1997 by Tricia Watts as an art and nature center in development,ecoartspacewas one of the first websites dedicated to art and environmental issues. 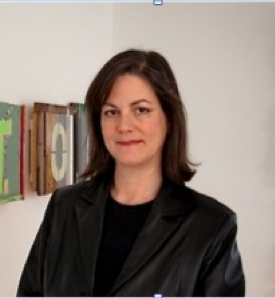 New York City curator, Amy Lipton, joined Watts in 1999, and together they have curated numerous exhibitions, participated on panels, given lectures at universities, developed programs and curricula. They advocate for artists whose projects range from scientifically based ecological restoration to product based functional artworks, from temporal works created outdoors with nature to eco-social interventions in the urban public sphere, as well as more traditional art objects.